In September 2017, Cédric Murat joined the Duval Group as Housing National Sales Director. Supervised by Valérie Dubant-Kung, Managing Director of the real estate development activities of Duval Group, Cédric Murat main missions are to pursue the housing sales strategy alongside Duval Group’s regional Directors for real estate development. 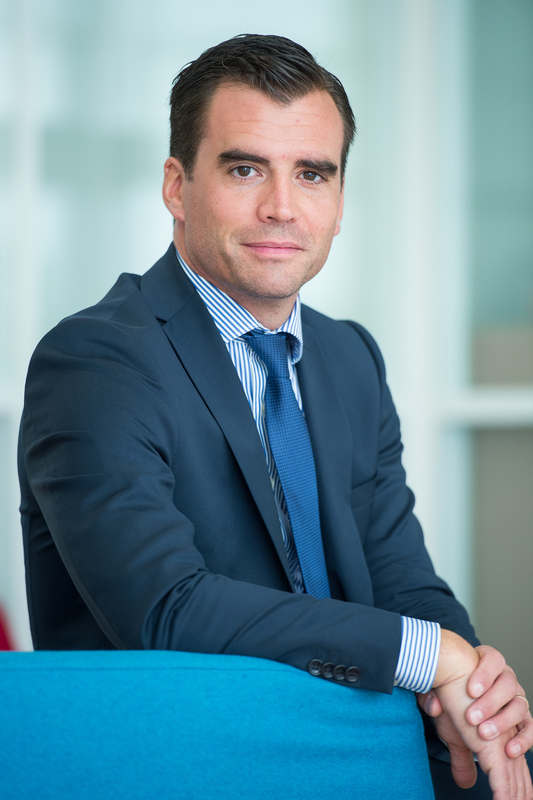 Aged 38 years old, Cédric Murat graduated from L’Ecole Nationale de Finance et de l’Immobilier (ENFI). After starting his career at Nexity as Commercial and Financial Advisor, he joined Nacarat Promotion in 2014 as Marketing and Sales Manager.